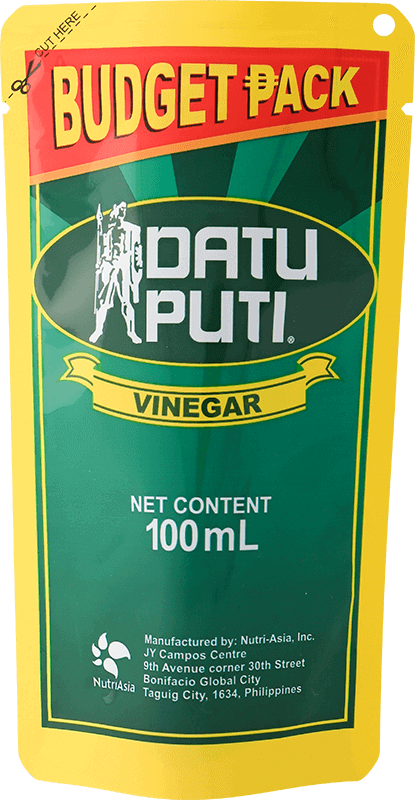 Best known for coining the term Mukhasim, Datu Puti Vinegar is the undisputed leading vinegar brand that provides a strong nuot-asim taste, ideal for creation, preparation, and consumption of every dish. Experience a different breakfast delight with this sweet morning treat. This tocino dish can be easily prepared ahead of time and enjoyed every day of the week. Wake up to the aroma of freshly made longganisa straight out of your own kitchen. This dish is so easy to make; you will definitely be doing it the next time around. The pungent smell of bagoong is as much a part of our sensory memories as langka and durian. 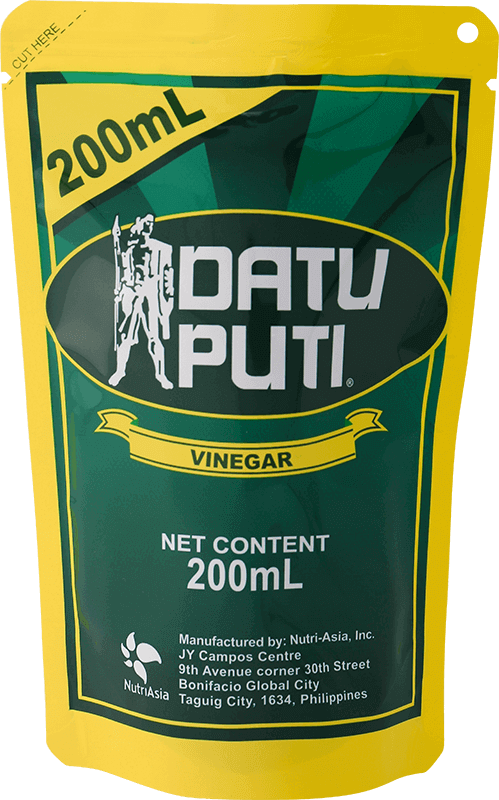 The fermented fish paste takes center-stage in this popular dish from central Luzon.